Finca Los Aguacates, Tolima, Colombia. 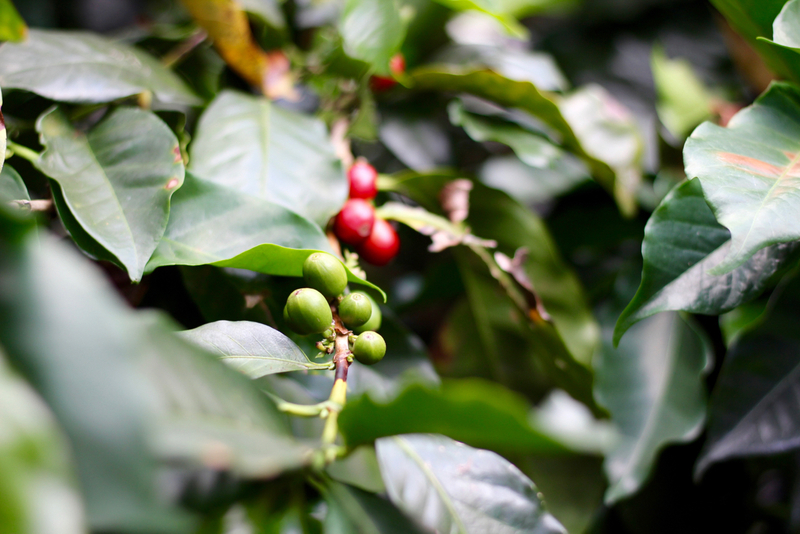 All photos by Lily Kubota/Daily Coffee News. In Part 1 of this photo journey, a group of potential coffee buyers and others, myself included, headed into a dry mill operated by the multifaceted Colombian coffee company InConexus in Ibagué. There we discovered some of the latest pre-shipment processing and quality-control measures that have helped establish Tolima as one of the country’s most prized origins, while also learning how InConexus is trying to strengthen bonds throughout the supply chain to increase market access for Colombia’s coffee farmers. 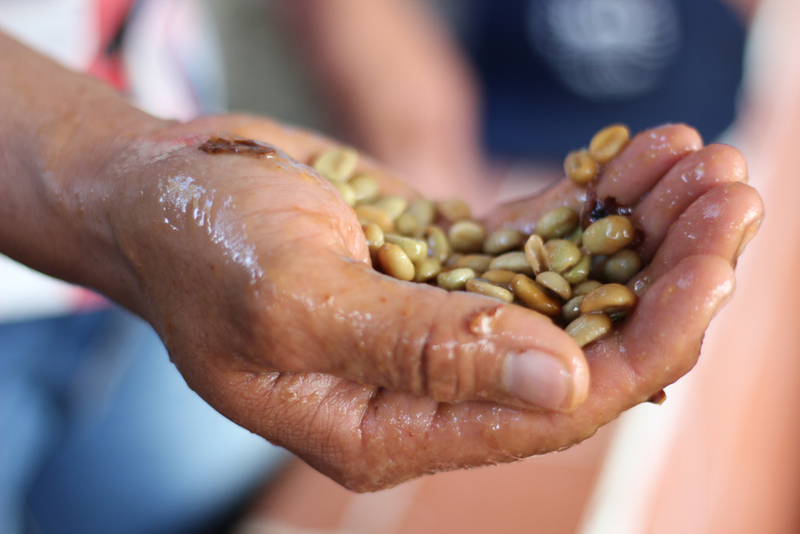 Now we head deeper into the coffeelands of Tolima, tasting some exceptional coffees along the way. Home base for the event was Hotel Iguaima, located an hour outside of Ibagué at 1,600 meters above sea level in a spectacular natural setting amidst the beauty of the Central Andes mountain range. Jacob White, Bird Rock Coffee Roasters / PTs Coffee Roasting Co. In store for the group that morning — and into the afternoon — were three rounds of cupping that included coffees from the growing regions of Tolima, Huila, and Cauca. Coffees from the municipalities of Santa Isabel, Inza, Ibagué, Planadas and Ortega were on the table for the first cupping, which focused on fully-washed microlot coffees. The second round of cupping highlighted different varieties and processing methods to illustrate the wide range of flavor profiles and cup quality of Colombian coffees, with samples from Ibagué, Gigante, Garzon, Planadas, San Adolfo, and San Agustín. The final cupping focused on a selection of coffees from Ortega, Planadas, and Rio Blanco that were certified organic or had participated in InConexus sustainability programs. As an already full day was winding down, the engine of the bus was revving up to take the group to Finca La Aurora in the village of Cay, Tolima. A warm welcome from Angel Monje and his family awaited, followed by a climb up the side of the mountain to see the coffee trees, which eventually led to a spectacular waterfall scene. The following day, coffee was brewed by the InConexus team to showcase the diversity of flavor profiles from various regions of Colombia, including Sierra Nevada, Sierra Del Perijá, Tolima, Huila, Cauca, Nariño, Meta, Santander, and Boyaca. InConexus partners with more than 10,000 small coffee growers, associations, and indigenous communities throughout Colombia. After coffee and breakfast, vehicles were waiting to take the group to visit two farms in the area. 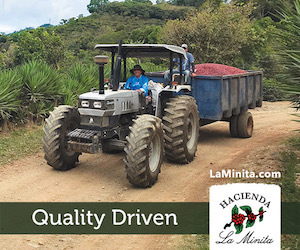 After a two-hour drive on a winding dirt road on the edge of the mountain overlooking Ibagué, we arrived in La Ambala, Tolima at Finca Santa Barbara, a small farm with six hectares dedicated to coffee production run by Nelson Castro and his family. We tasted coffee from the farm roasted by Insignia Coffee, a craft coffee roasting company with a cafe in Ibagué. Insignia owners Jhon Espitia and Angie Molina joined the group at the farms to provide insight on the work that they have been doing to provide technical support for their producer partners in collaboration with InConexus. The final stop of the journey was Finca Los Aguacates in China Alta, Tolima, sitting at 1,800 meters above sea level with sweeping views of the valley and neighboring farms. 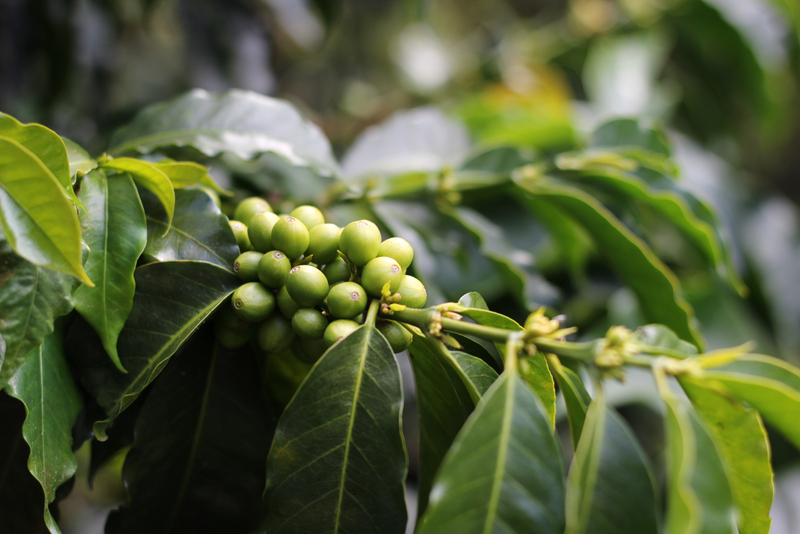 Producer Luis Ernesto Nieto is cultivating Caturra and Colombia varieties using organic practices, with shade trees to provide an umbrella for the coffee and a natural habitat for the local birds and wildlife population. Nieto is also experimenting with various fermentation techniques — adjusting the time that the coffee remains in cherry form before being depulped, as well as the amount of time the pulped coffee spends in a fermentation tank — in order to impact the flavor profile and bring out unique characteristics in the coffee. After another two hours back down the mountain in the jeeps, our hosts treated us to a traditional Colombian meal in Ibagué. We arrived at Hotel Iguaima for our last night in the Andes, filled with appreciation for the dedication and commitment required to produce Colombian specialty coffee, and with hope for the next generation of coffee farmers in Tolima and beyond.